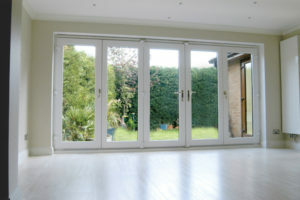 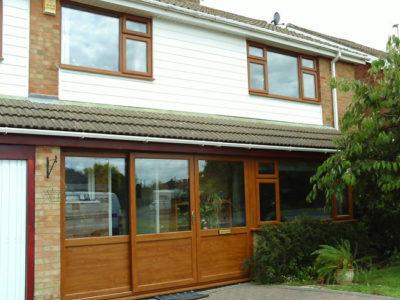 Why Choose Select Home for Bi-Folding Doors? 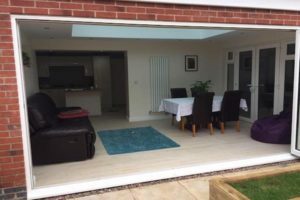 Not exclusively reserved for new build projects and Grand Designs, the bifold door range we offer can be integrated into pretty much any installation in any type of home. 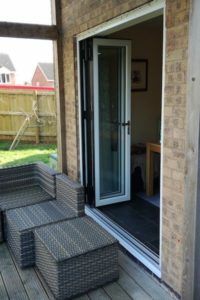 Being as popular as ever, Bifold doors offer the flexibility to be used as a conventional exit from your property, but when the sun comes out (and we promise that one day soon it will) you can open the full width of your doors and create a beautiful entrance to the outside world. 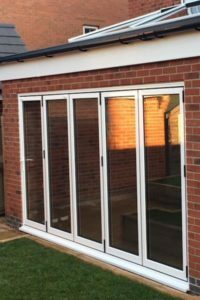 Embracing the full aspect view of the outside world is the real advantage of installing bifold doors, and our entire product range offer unbeatable weatherproofing to make sure the elements stay outside when they’re not welcome. 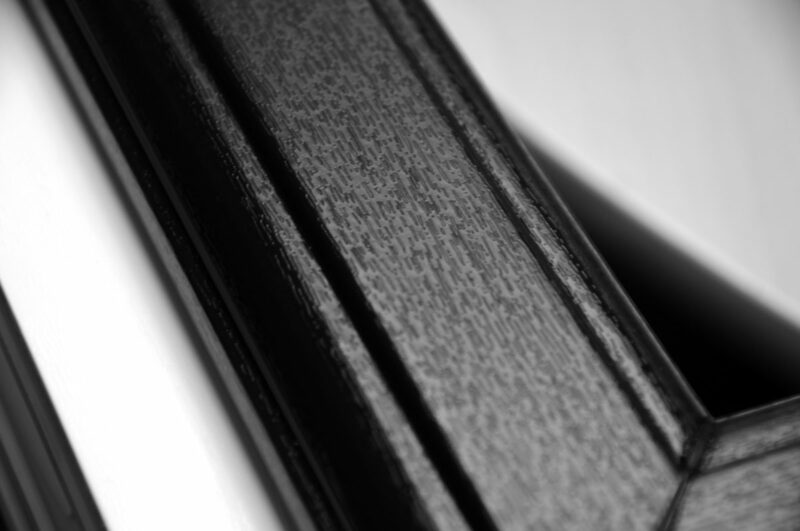 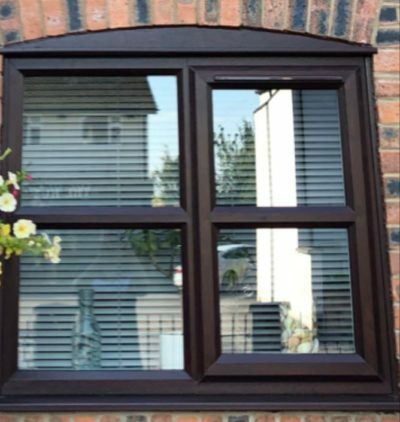 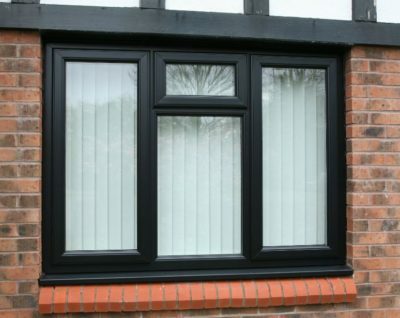 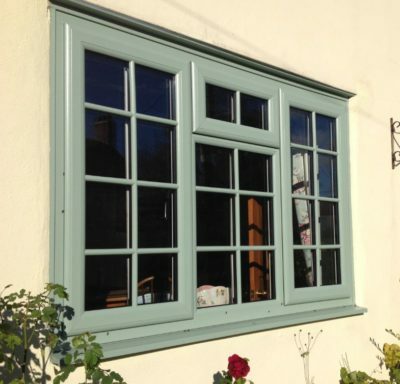 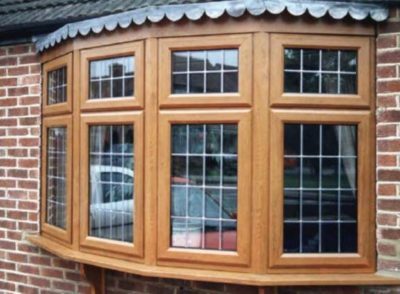 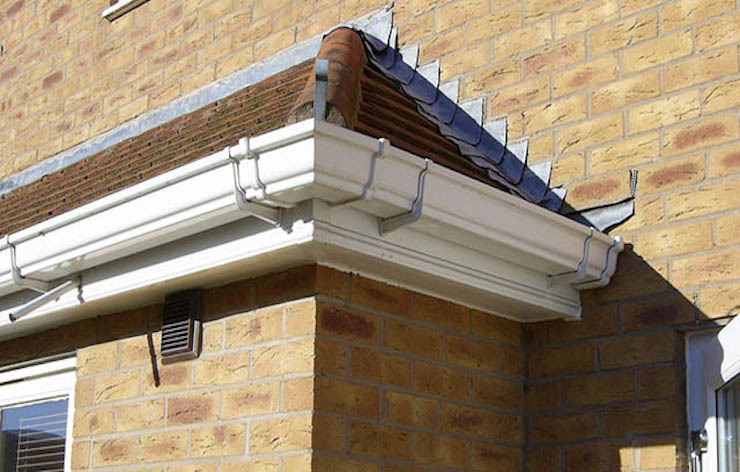 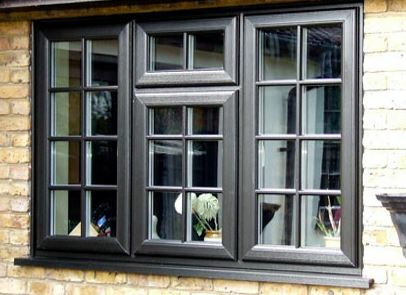 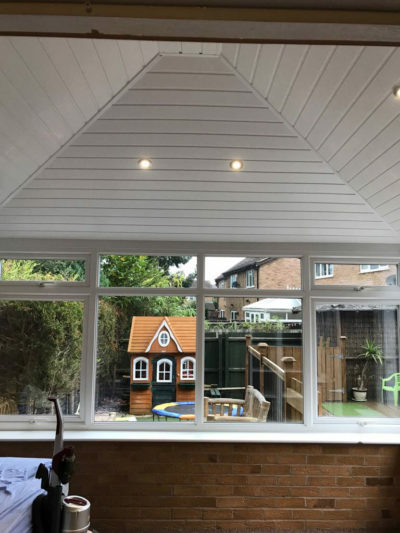 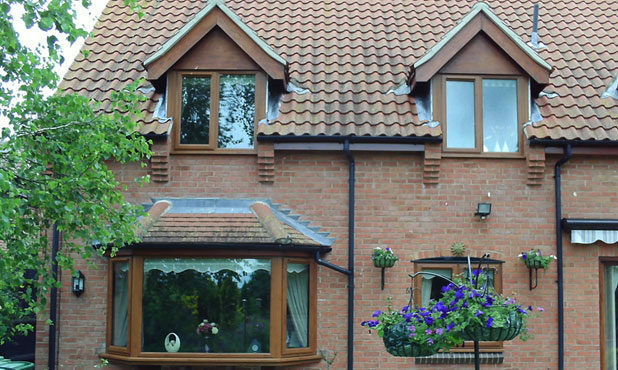 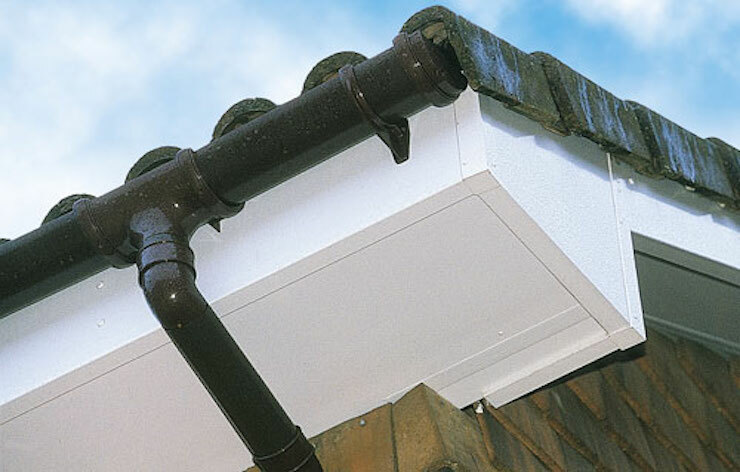 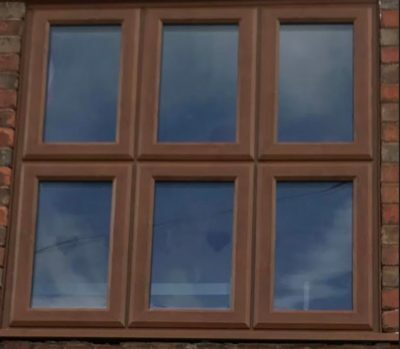 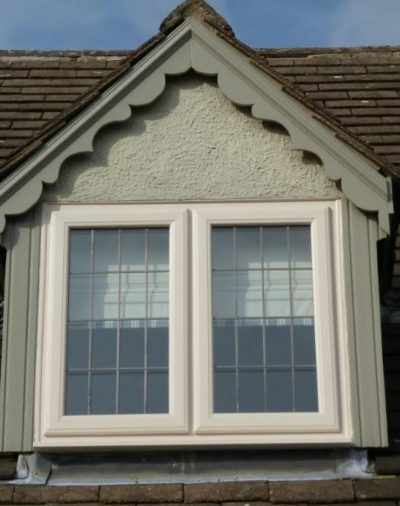 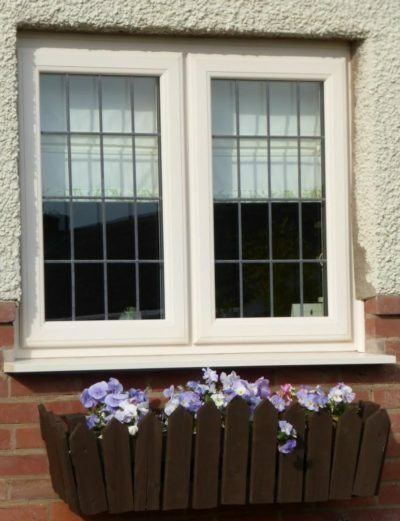 We can offer a complete range of designs and styles in both UPVC and aluminium, including the revolutionary Warmcore® range of ultra-thermally efficient products, all of which allow a number of combinations and configurations. 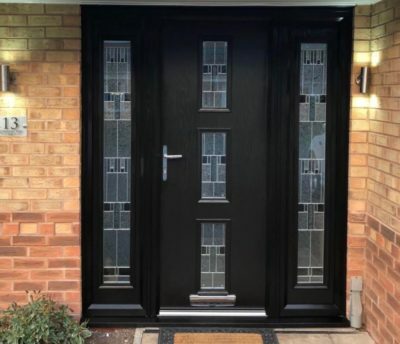 We can include a master “traffic” door which allows the doors to be used as a conventional entry type door without the need to fully concertina the entire door. 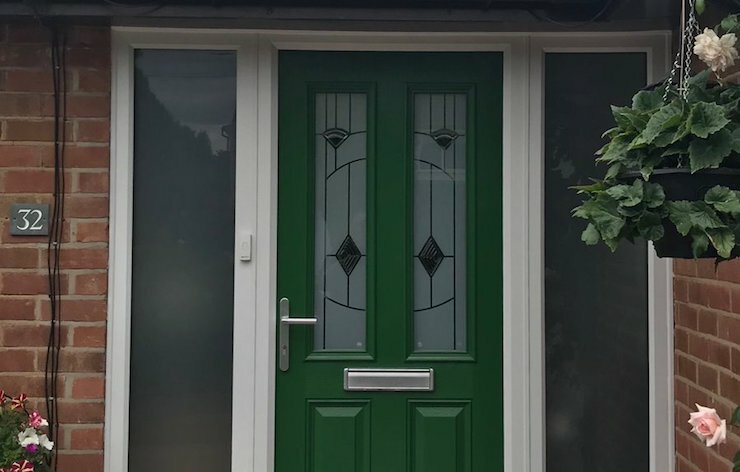 Every door will possess a minimum of an “A” Rating for energy efficiency, and we can install doors from as little as 1500mm wide using two door leafs, and we can go right up to 6 metres wide, using up to 7 door leafs. 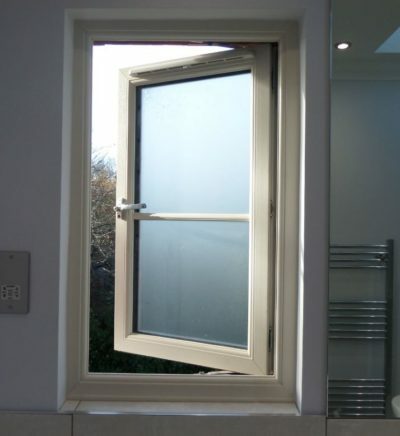 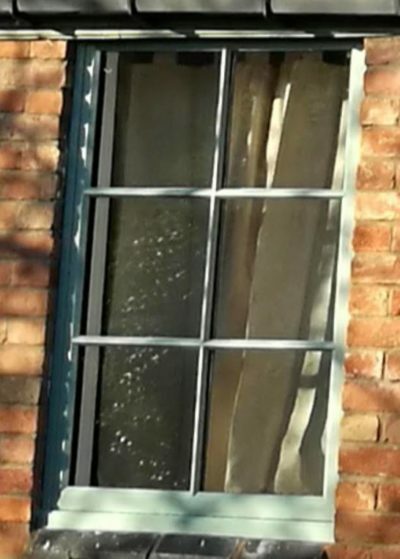 They can open outwards as well as inwards, allowing you to open up the entire space and allow the outside to become one with the inside of your home. 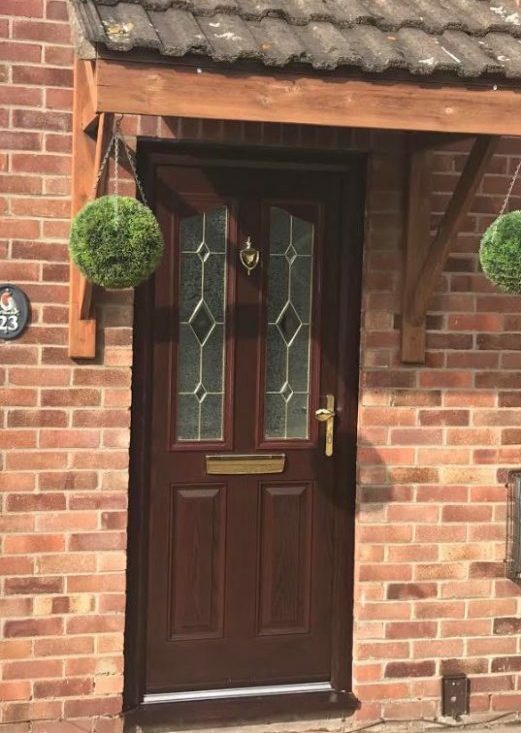 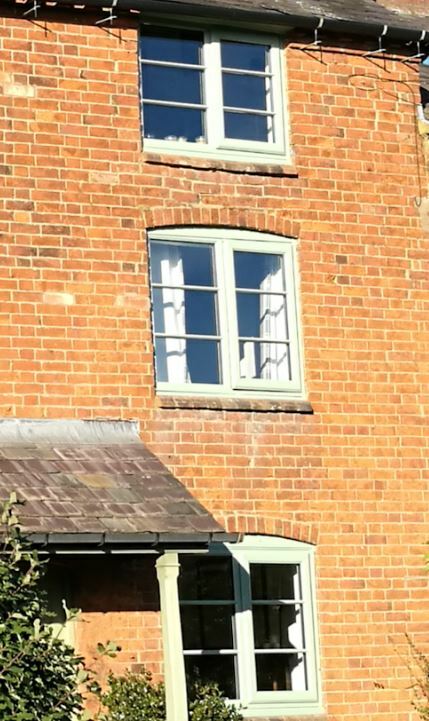 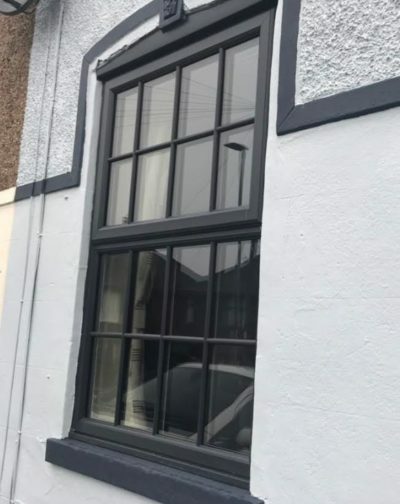 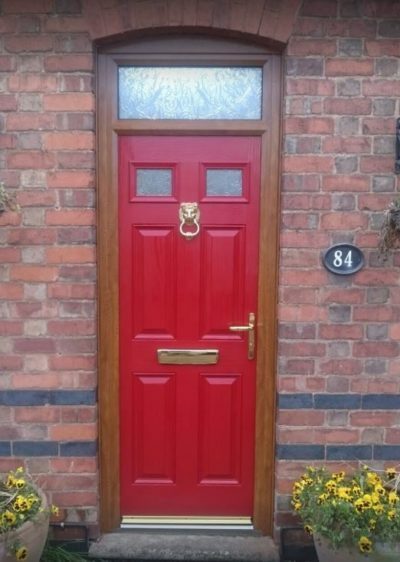 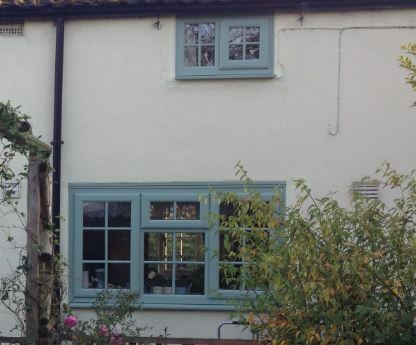 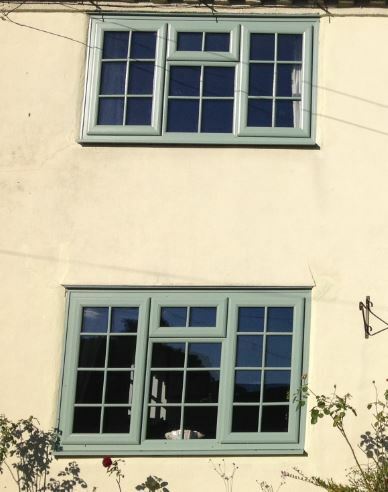 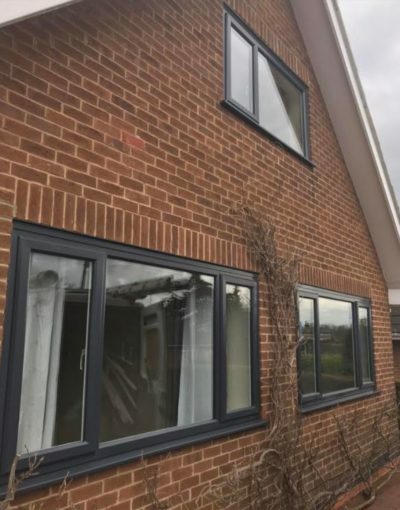 You can choose to have us install your doors in a wide range of colours, all with great energy saving features, or alternatively use aluminium which again can achieve impressive u values for energy efficiency. 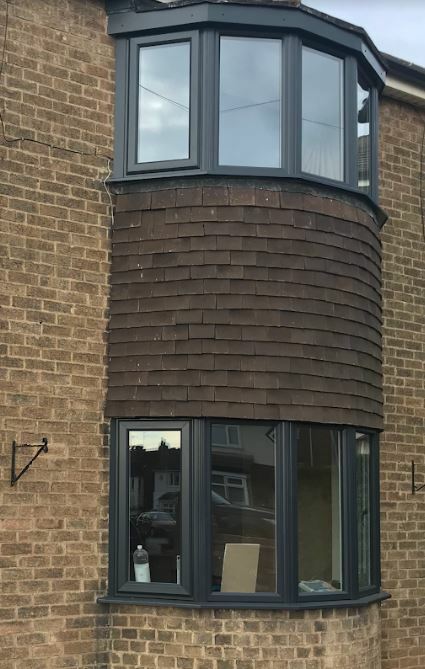 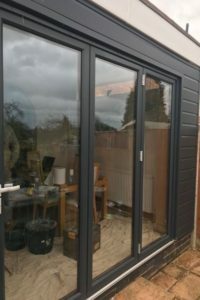 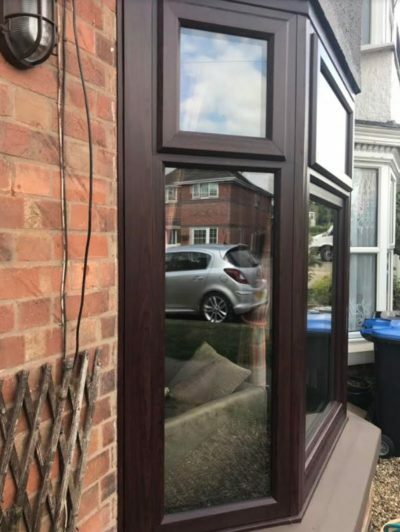 There are also a wide choice of options including many handle types and finishes, low thresholds and we can even install bifold doors which turn 90 degrees to expose the entire corner of your home. 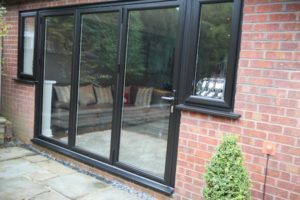 It goes without saying that your home’s security is paramount as it is with any of our products, but you can rest assured that all of our bifold products incorporate anti jemmy and anti-lift devices, coupled with high security locks and hinges giving you real peace of mind. 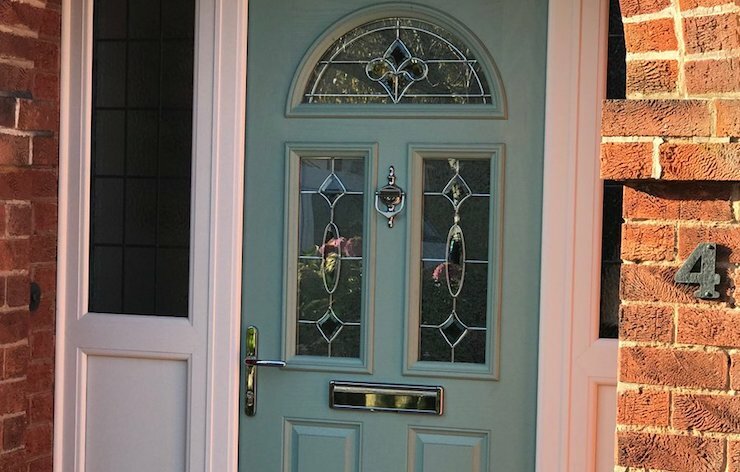 We won’t install a door which doesn’t comply with PAS24 standards or that isn’t endorsed by the Secured By Design initiative. 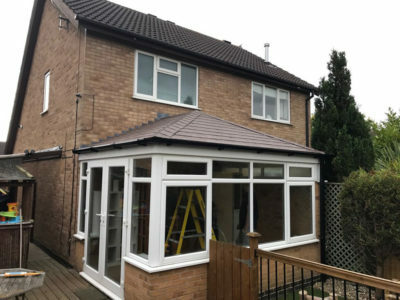 If you have a project that you’d like us to look at, we would be only too delighted to help and can offer a home visit and design service without any pressure or hard sell.